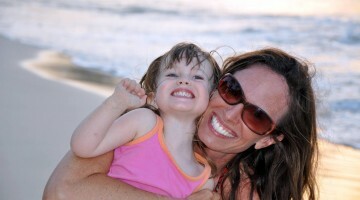 Happy Gone surfing at Shifting Sand Surf House, Hossegor, France. Everyone told me that “You have to surf at Hossegor if you are going to surf at Basque country! If you are an avid traveler and barrel lover, you most likely have heard of Hossegor, France, a premier surf spot in Europe. It is located in the Southwest of France, short drive north of Spain at the famous Basque country; west of the famous wine town, Bordeaux. 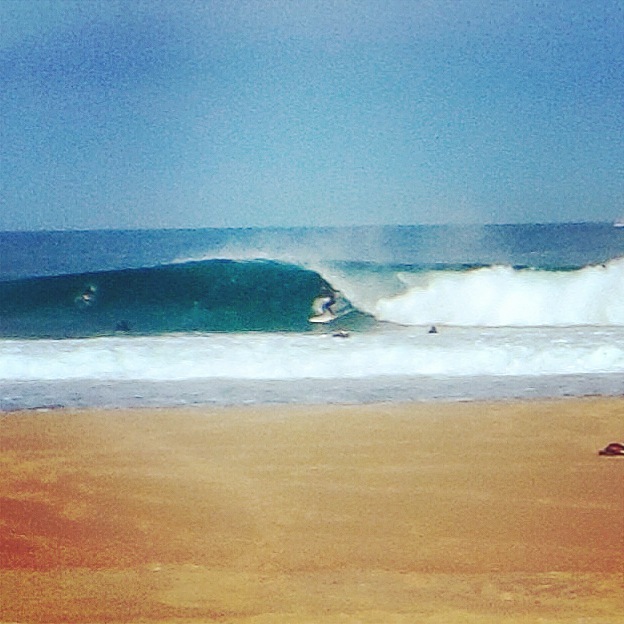 Hossegor is Europeans’ favorable barrel spot. A friend of mine told me about Shifting Sand Surf House after finding out I was going to Biarritz, France. “You have to go to Hossegor if you are going to surf at Basque country! 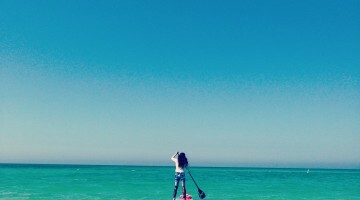 Shifting Sand is the best place to stay for a free-spirited surfer like you!”, my friend insisted. After a quick communication with the owner of Shifting Sand, Paul, I booked a short 2-day trip to visit Hossegor, France this June. Upon arrival, I did not know what to expect, since I don’t know anything about Hossegor nor Shifting Sand. I got lost because of my outdated GPS. Luckily, friendly locals and Paul (Shifting Sand’s owner) made things easier. When I finally arrived at Shifting Sand, I found myself staying at this quiet, laid back surf house: guests stay at the front house, where you can choose to have dormitory style or a larger private room on the 2nd floor. There is a cute kitchen that you can cook and chill. 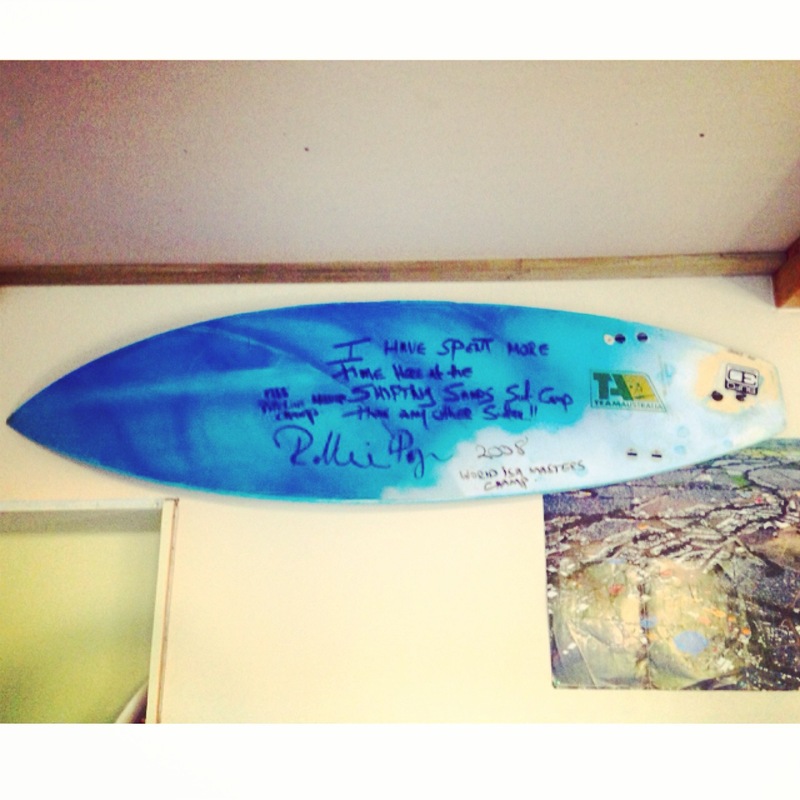 My favorite part of the house is its living room and large backyard: spaces are filled with surf training equipments; pictures and surfboards with signatures of professional surfers who have stayed with Paul and his family, such as, Kelly Slater and many other WQS surfers. While I was catching up on some emails at the house, Paul’s son, James and the dog Jasper, would start chatting with me as if they knew I was part of the family. Unlike most of the surf camps and/or surf houses that have accommodated me, Shifting Sand makes me feel like my home. 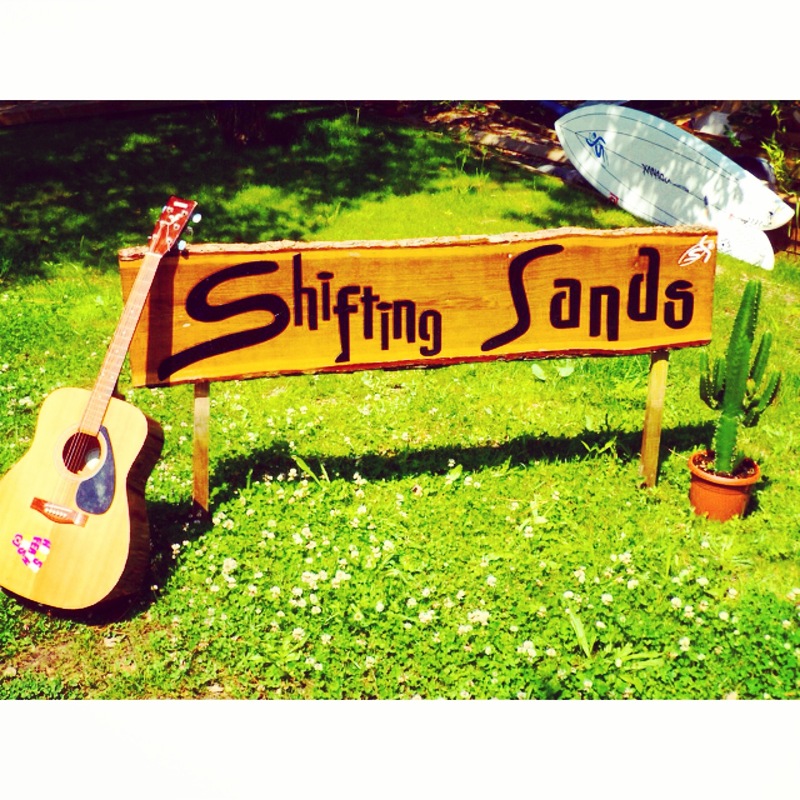 Indo Boards and other surf-specific training equipments are provided here at Shifting Sand’s backyard. Shifting Sand Surf House is located in Lebenne, a short drive from Hossegor and Caperton where it is packed with tourists. Unlike Biarritz or other European surfing beaches, Lebenne reminds me of a 1970s surf beach. 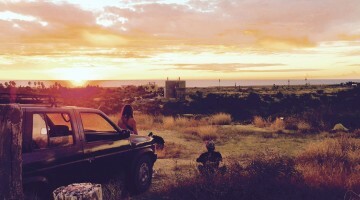 Hippish, in the sense that locals are friendly, free-spirits, and open-minded global residents. Michelle, Paul’s lovely wife, is a perfect example; she is from Ukraine but she probably knows more people than most of the French locals in town. Because she cares about the town, the beaches and people around her. If you stay with Shifting Sand, she can help you with most the questions about directions, places to go, local history and the area’s local culture! 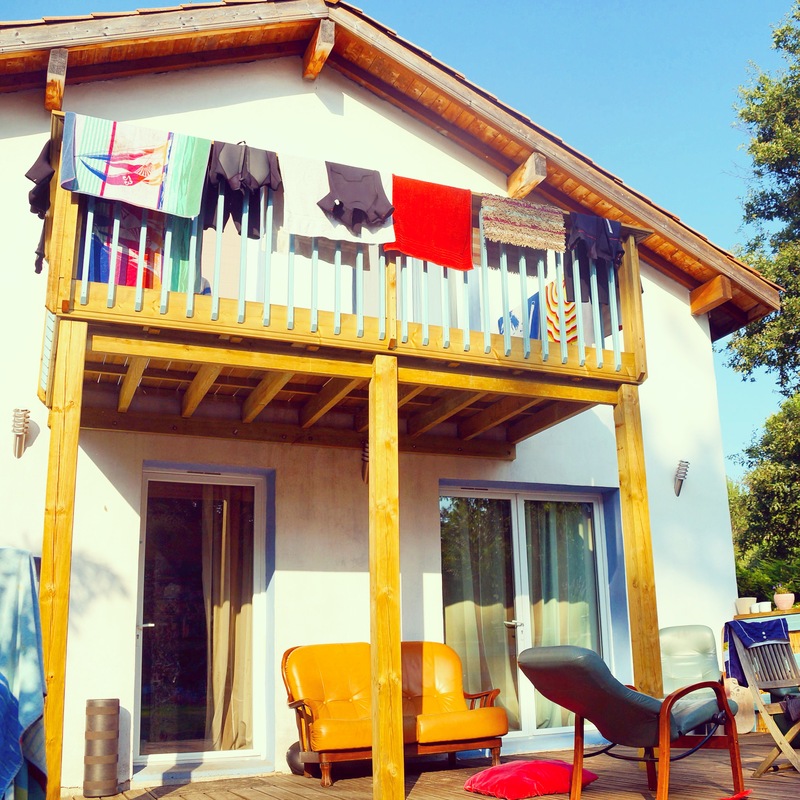 Paul and his family makes their surf house comfortable, it was a delightful surprise added to my surf trip in France. SMM: Paul, Can you tell us who you are? Paul: My name is Paul Proctor, I was born in Jersey, Channel Islands (as the British Crown dependencies). I left Jersey in 1988 and started traveling as a surfer in search of the perfect wave. A lifestyle I came to love!!!! SMM: How did you decide to move to Hossegor, France, and start Shifting Sand Surf House? Paul: As the seasons change, so do the waves. I am always going somewhere where you find waves, sunshine and good people. New Zealand, Africa, and Mexico are great places to escape the European winter. But my favorite place to spend time was Hossegor, France. At the begging I would stay from September to October, but as the years past I found myself coming sooner and leaving later from August to December. I left Jersey after qualifying as an automobile engineer. It was a good way to earn money in the first few years. 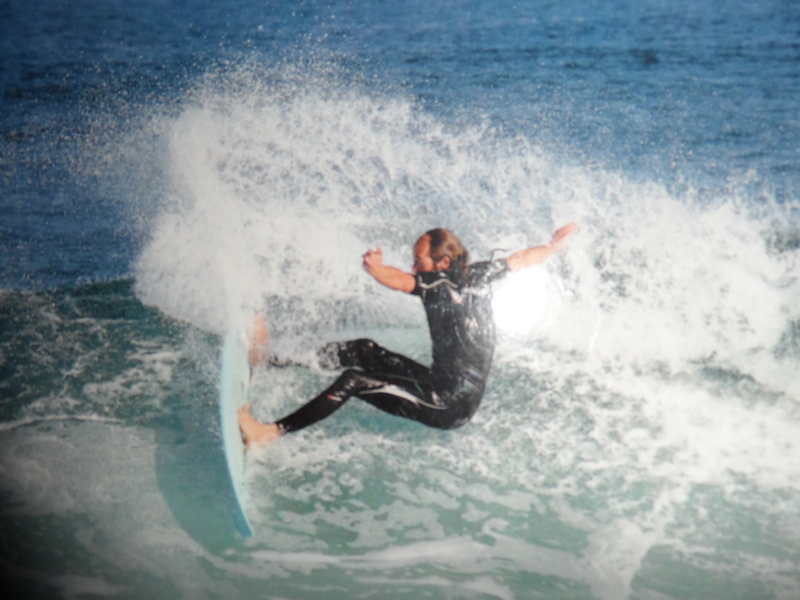 However, as I spent more time at the beach surfing, I became more focused on fitness and health well-being. 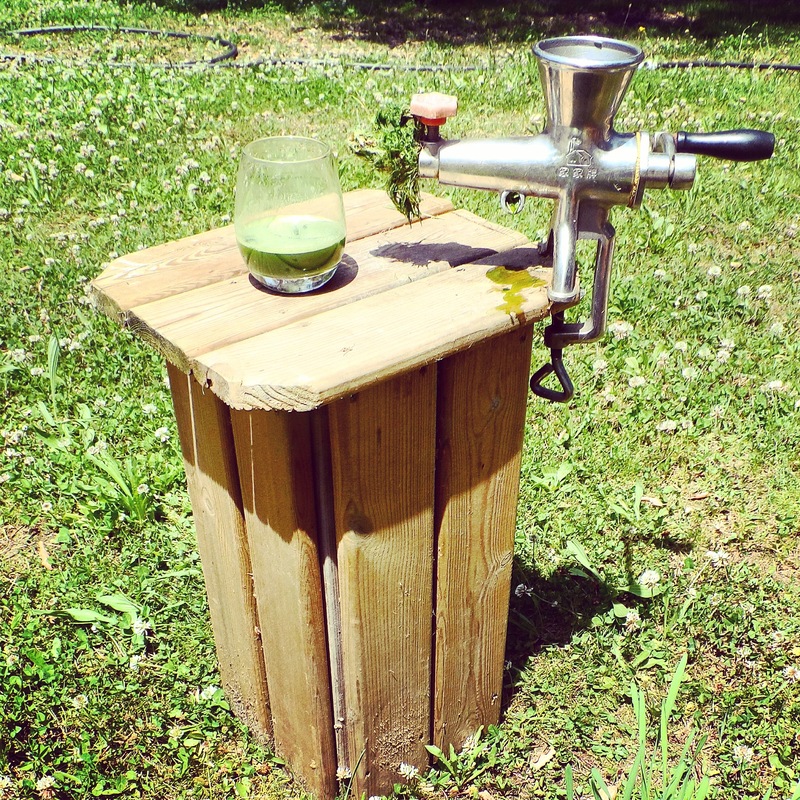 I studied about medicinal herbs and nutrition; 4 years of studies as I traveled ended with 3 months at the British school of Yoga, where I qualified as a Nutritional therapist. In 2000 I met a beautiful woman, Michele, who later become my wife. 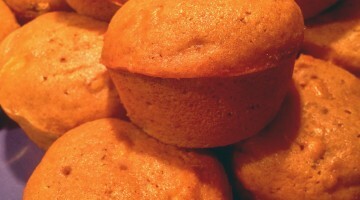 I fell in love, and the biggest changes of my life took place. 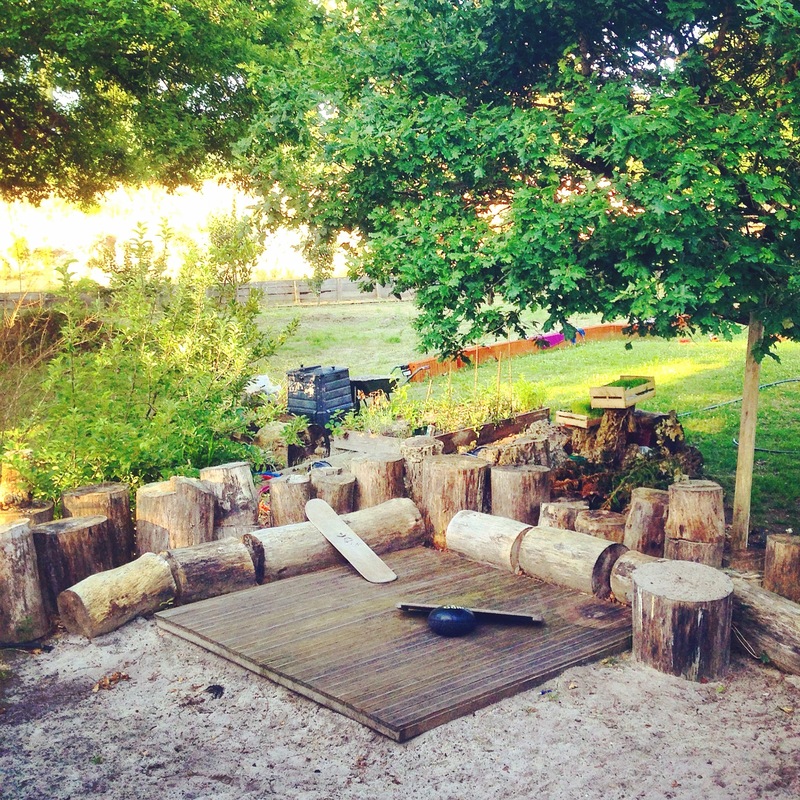 We bought 1500 m square of pine forest and built what was probably Europe’s first custom built surf house. 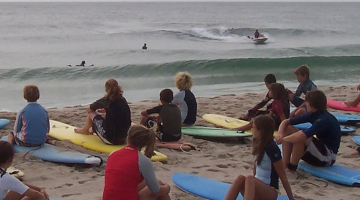 Back then, very few surfers surfing at Hossegor, it was not popular and well-known yet. Our clients were Pro surfers competing in the WQS contests around Europe at first. I would implement a balanced diet, lifestyle and suitable environment for these professional athletes to focus on their competition and condition their fitness ability to maximum. We had many great achievements during this time. 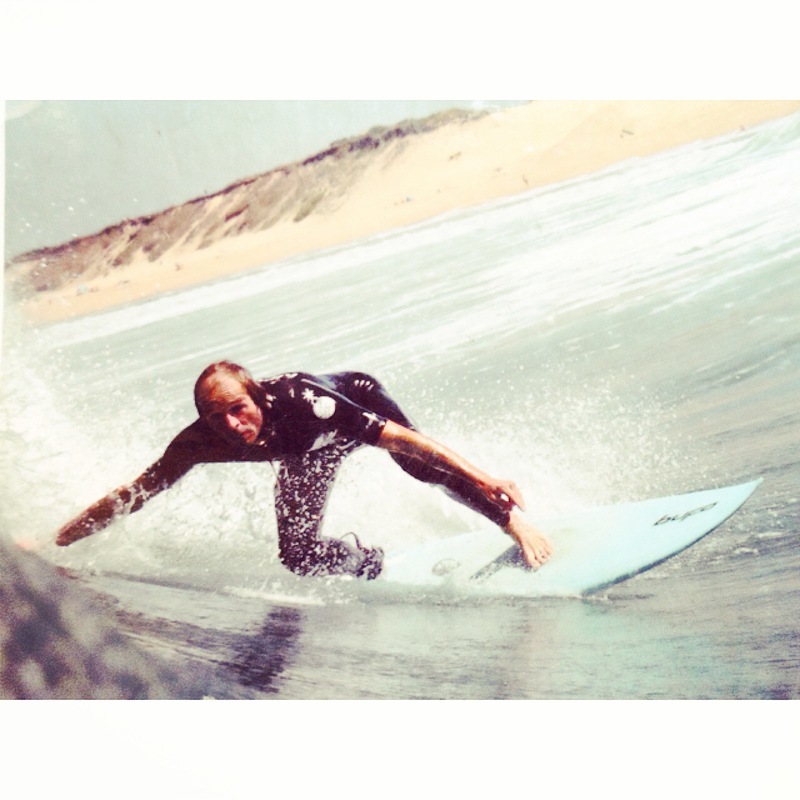 Mick Campbell won the 2 big events (one including beating Andy Iron at Hossegor). Without a sponsorship, Mick’s achievement was unheard of. This is the sort of story made of Hollywood. (http://www.surfline.com/surfing-a-to-z/mick-campbell-biography-and-photos_777/) Josh Kerr also made it into the top 44 while staying with Shifting Sand. A happy visitor leaving his happy words at Shifting Sand, Robbie Page, 2008 Word Masters Champ. 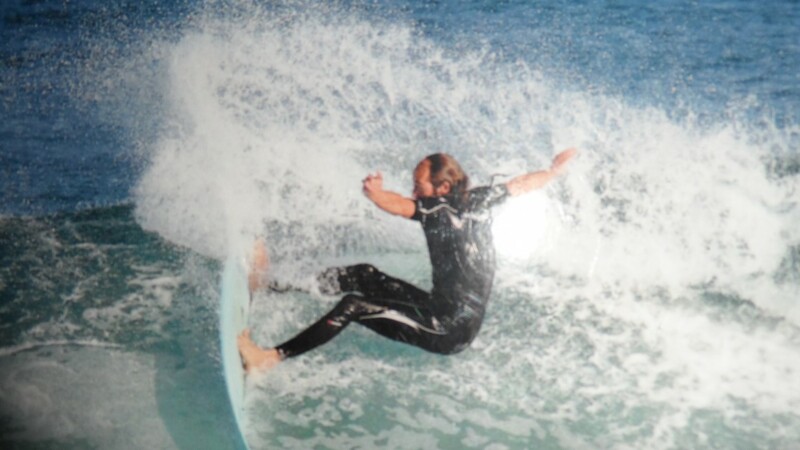 Many young surfers have gone on to become top surfers after staying with us. We would host the LMB surfers meeting every September, where all the contest surfers would come and discus issues they may have with surfing, physically and mentally. With so much going on it was not long before recognition came our way. 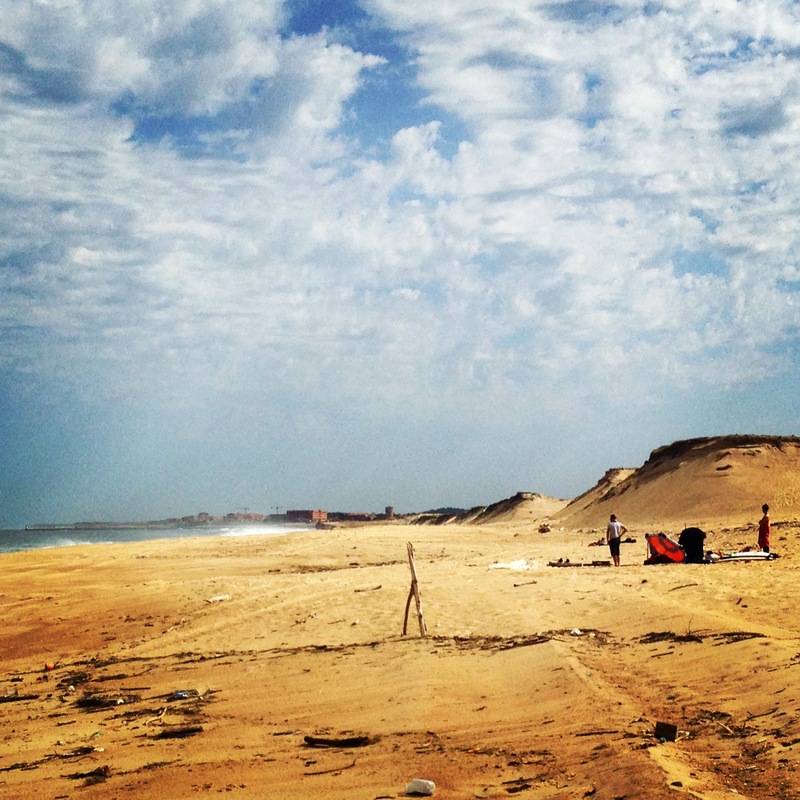 Surf Europe declared Shifting Sand one of the best surf camps in Europe, and the rest is history. SMM: Does Shifting Sand still focus on professional surfers only? 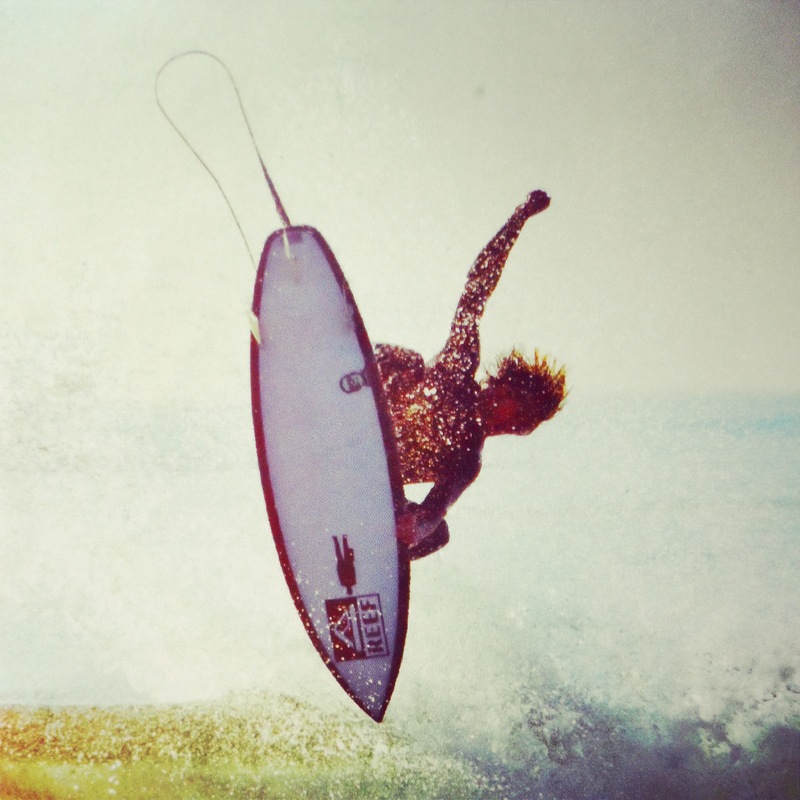 Paul: Nowadays we work with all surfers, at any level. What I enjoy most is to take someone to the surf for the very first timer, or some people grow up and never see the sea. The amazement on their face; when they walk over the sand dune and see the ocean in all its glory, peeling waves and golden sand, it’s priceless. 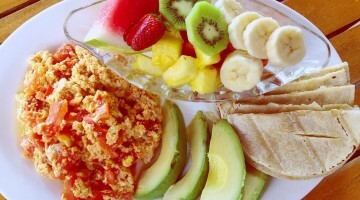 We incorporate the nature and surf, with yoga and healthy eating. Everyone loves it. 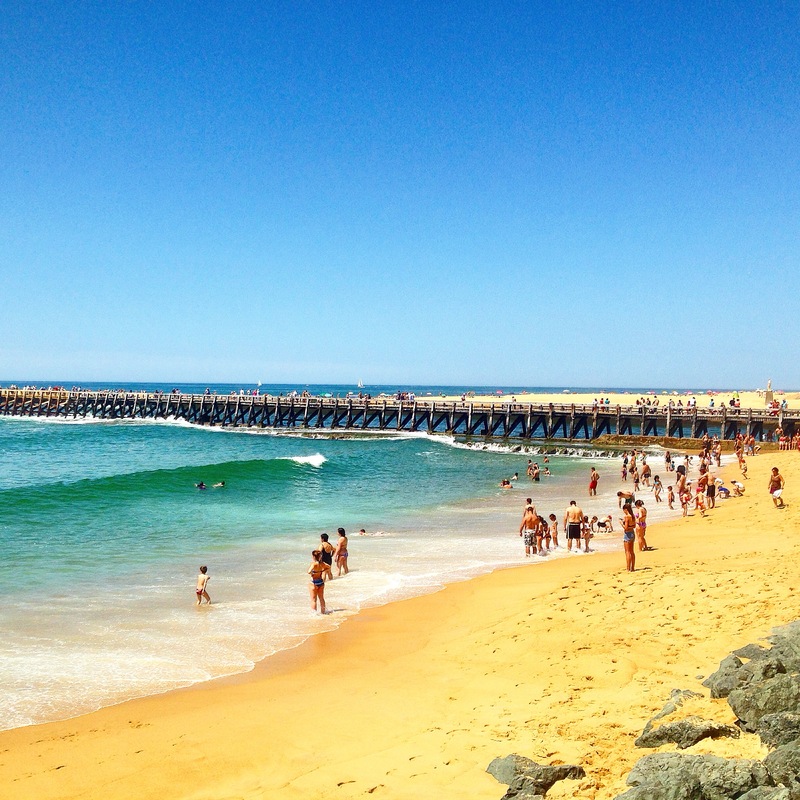 SMM: Where is good to surf around Hossegor? Paul: Hossegor is 4km up the coast, there are some famous surf spots: Le Graviere, which is a powerful and heavy wave; Le Nord is know for the winter days when it gets big; and Estagnots, where the waves are a bit softer and most of the tourist are there. Where we are the beaches are quiet at Lebeane. The beach we spend most of our time at is almost our own private beach. Great waves and sometimes we are the only ones there. 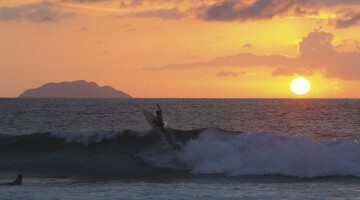 The beach is over 200km long, just take a short walk and you will discover a wave for you, uncrowded perfect surf. 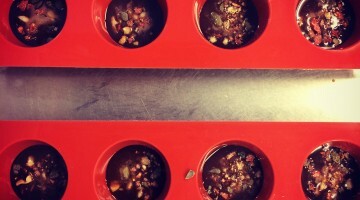 SMM: Suggestions on restaurants, bars, and night life? Paul: The evenings out are great too. The French love live music, places like the Cream Cafe at Les Bourdaines or Cafe de la Gare in Capbreton, often have live music and a great atmosphere. Anrobaz is a great place for lunch,as is Nori Boys. 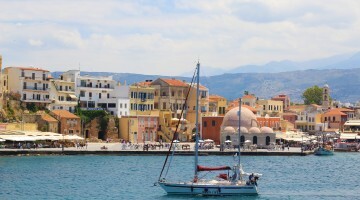 All these places are popular with surfers and offer some tasty food. SMM: How do you like your life at Shifting Sand, Hossegor? Wave Quality: Consistent beach break with barrels, very powerful. Crowd: empty, it’s a friendly beach with mostly local families. It’s easy to find with a easy walk with an open beach. Note: Labenne does not have a boardwalk. 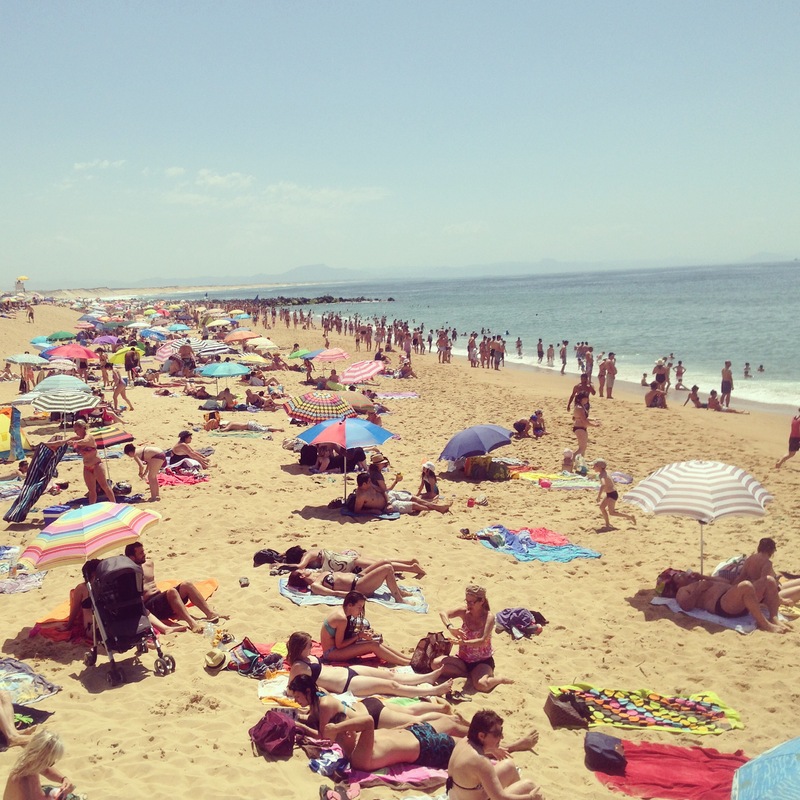 Unlike its neighbors, Hossegor or Capbreton, it is a simple, layback and friendly open beach with surfer families who come here to surf, watch the ocean and hang out the entire day. Driving: Once you drive pass a small bridge, you will then pass a few parking lots on the left. Keep on driving and you will see a up-hill path. The path leads to the surf break. Crowd: Most crowded during summer for surfing, respect the locals! Access: Take a Car. Follow the La Pointe camping sign to the break. Crowd: Super crowded during summer and weekends. Weekdays are pretty mellow. Access: Take a Car. Follow the Le Penon sign to the break. Note: A popular camping spot for surfers when weather is nice. There are many breaks for surfers to choose from. Respect the locals, you will have a great time and meeting people from all over the world! 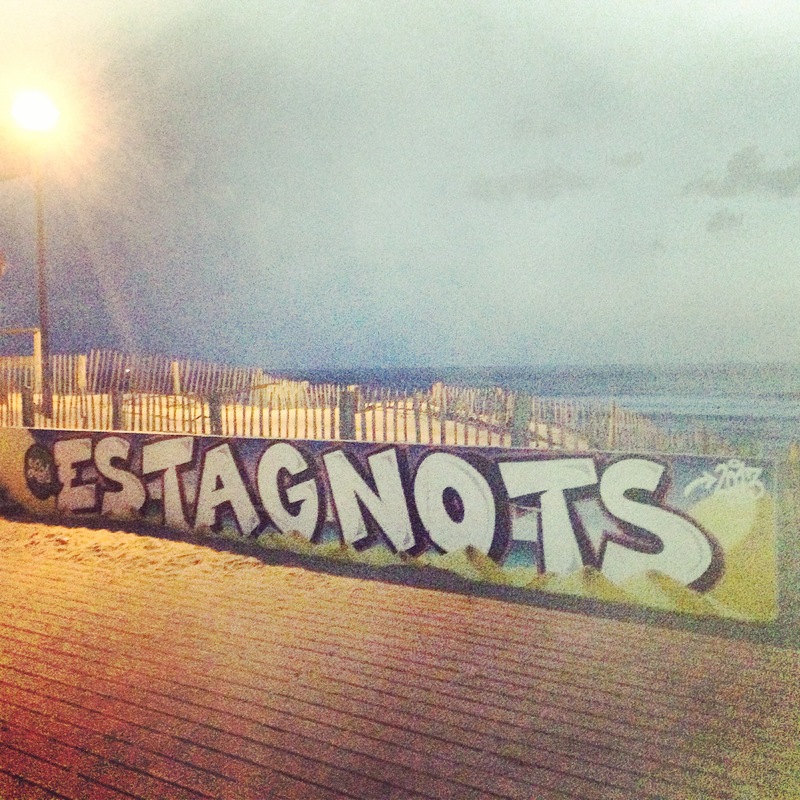 On my last night at Hossegor, we visited this famous surf spot, Les Estagnots. 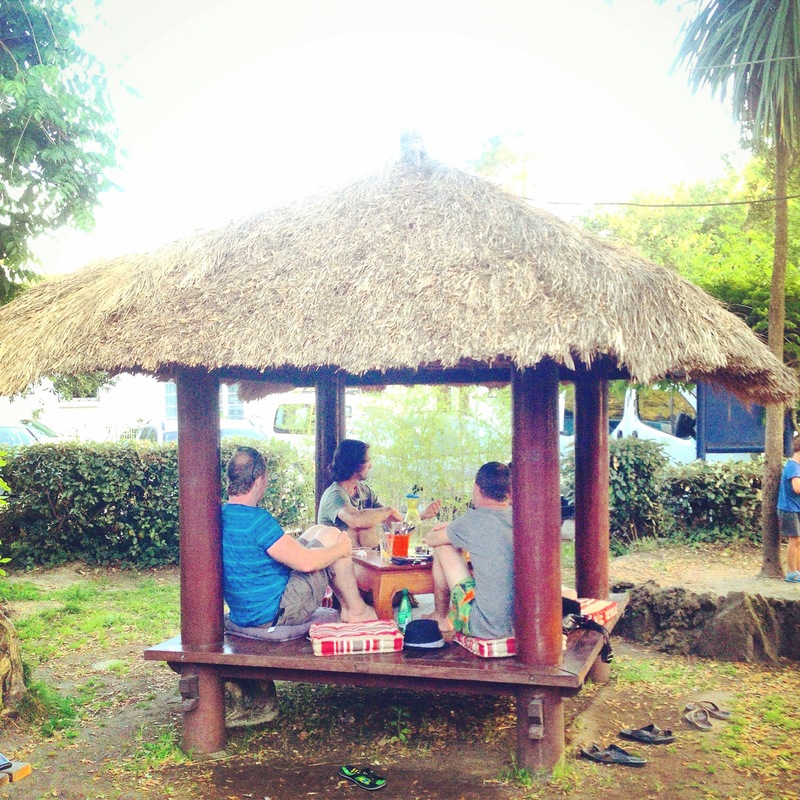 We met a surfer from Australia on a camping car and others from all over the world. We chatted for a long time while starring at beautiful sky and listening to ocean wave.